Whether you’re looking for eco-friendly Christmas gifts, ethical birthday presents, or a plastic-free token of appreciation for any occasion – we’ve got you covered. 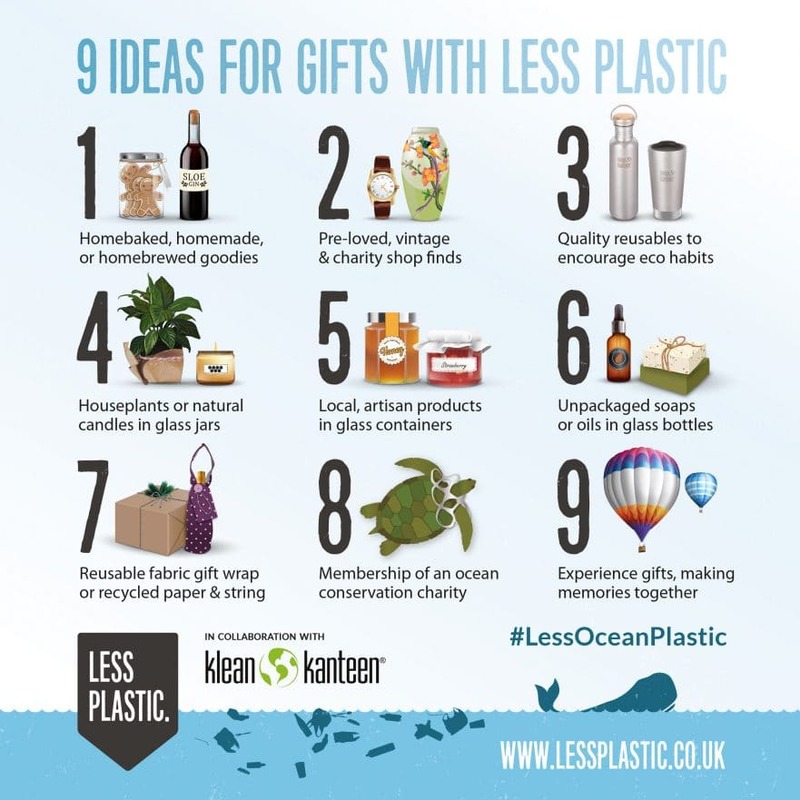 Our handy less plastic gift guide will help you navigate the sea of plastic-encased offerings to pick out presents that are original, thoughtful, meaningful or wonderful! Investing your valuable time in homebaking, homemaking or homebrewing a gift is a great way to show someone you care. One of the simplest options – homebaked cookies or homemade marmalade presented in a useful glass jar – makes a beautiful and delicious gift that is sure to be welcomed by your recipient! If you’re talented in the arts and crafts department you could knit, crochet, sew or paint a unique gift that makes the most of your creative skills. Homebrewed gifts are also well-received. This simple sloe gin recipe is quick and easy to prepare, but does require a few months’ patience waiting for it to improve and mature, so it’s best suited to well-organised gift-givers! Thanks to decades of hyper-consumerism there is already far too much stuff in the world, so when we think we need something new it makes sense to first try to find it second-hand. In the past, many of us worried that giving a pre-loved present would seem tight-fisted. Thankfully there’s more awareness today about the impact of excessive waste and consumption on our environment, as well as the unethical working conditions involved in mass manufacturing – so many of us welcome a gift that gives a second-hand item a new purpose, rather than receiving something new that has put unnecessary pressure on people and planet. Another bonus is that your gift is more likely to be original because it’s not among the current batch, and the process of seeking it out specially, with your recipient in mind, will make it a more thoughtful present too. If you are going to buy something brand new, make it a useful, high quality item designed to last the test of time. Klean Kanteen reusable bottles, tumblers, flasks, straws and food canisters make brilliant gifts because your recipient won’t want to leave these beauties at home, making it easier for them to avoid single-use plastic on-the-go. Klean Kanteen reusables are durable and ethically made using environmentally responsible materials – so they’re equally perfect for nature-lovers requiring reliable products to accompany them on their outdoor adventures or commuters who appreciate stylish and sophisticated accessories to brighten up their working day. Houseplants or natural candles are not just aesthetically pleasing, they also provide the invaluable gift of improved indoor air quality for your lucky recipient. A recent study by NASA found that indoor plants act as air detoxifiers removing many of the common harmful chemicals found inside our homes. Candles in glass jars made from handpoured soy wax and essential oils look beautiful and provide a wonderful natural fragrance, whilst ethically harvested beeswax candles neutralise the air which can alleviate asthma and allergy symptoms. A houseplant or natural candle is an especially lovely gift for someone who has recently moved into a new home. Purchasing gifts from artisan producers and small-scale growers and makers in your local area supports your local economy and ensures your gift will have incurred a lower carbon footprint. 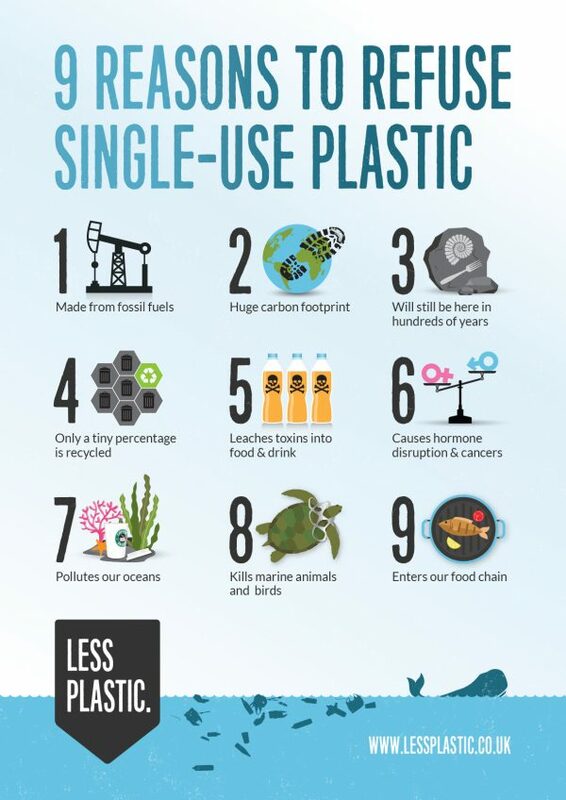 You can also more easily speak to the supplier about plastic-free packaging. Locally made products are usually fresher and tastier too! Many of us appreciate luxury pamper products to justify some quality me-time in the bathroom. Instead of choosing the usual suspects – often excessively packaged, heavily scented and full of dubious chemicals – why not opt for quality handmade unpackaged soaps or natural oils in glass bottles from your local health shop or farmers market? Your giftee is sure to appreciate the gift of guilt-free, natural relaxation. Did you know that most wrapping paper contains plastic? The shiny plastic membrane that makes it stronger and easier to wrap with unfortunately also makes it impossible to recycle so it will be left on the planet long after the person who tore open the gift. A better option is to wrap gifts in recycled brown paper (or even newspaper) and reusable coloured string, using natural decorations such as leaves, flowers and berries if you want to be more creative. Alternatively you can learn the art of Furoshiki, the traditional Japanese style of wrapping using beautiful reusable fabrics. Or invest in some colourful recycled fabric gift wrap such as Wrag Wrap that you can use year after year. 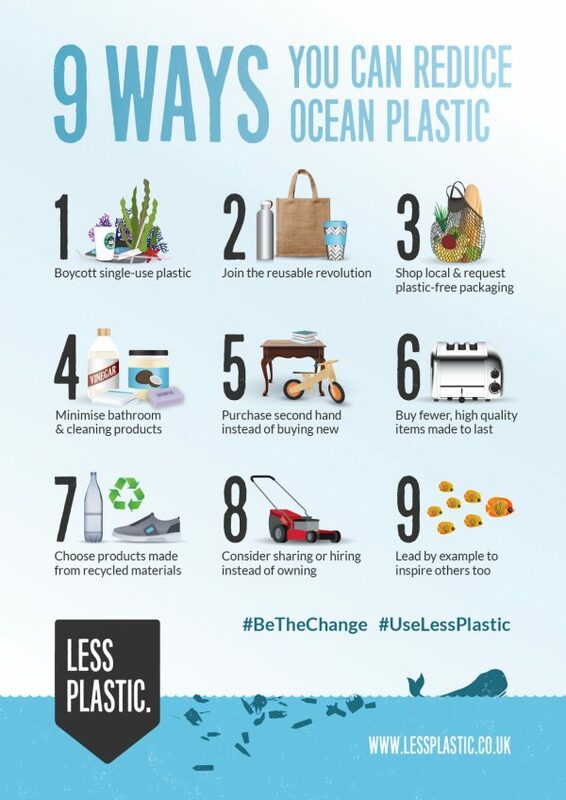 An alternative to a physical gift is to give your recipient membership to an ocean conservation charity, or make a donation on their behalf to a charity or social enterprise fighting plastic pollution. 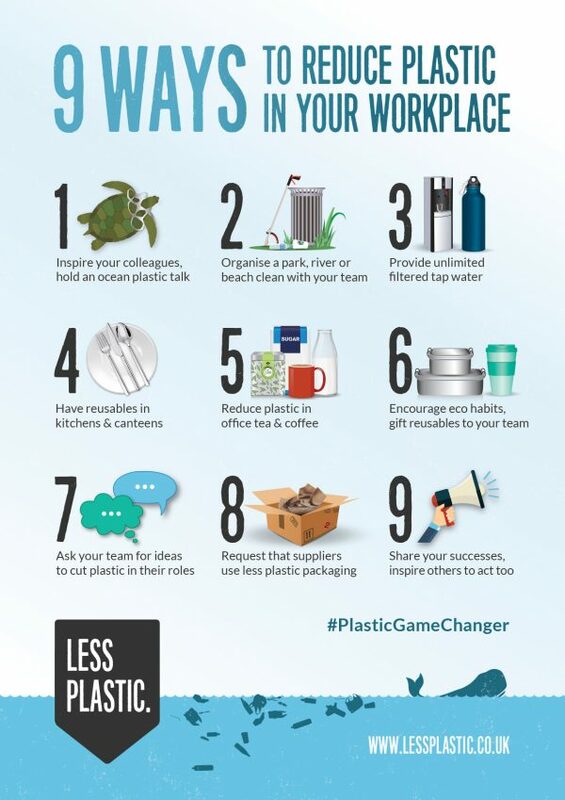 Organisations like Surfers Against Sewage, City to Sea and Plastic Pollution Coalition rely on donations to fund vital awareness raising and behaviour change campaigns such as Plastic Free Communities (providing grassroots volunteers with tool kits to reduce single-use plastic used in their local communities); Refill (promoting free places to refill reusable water bottles on-the-go); and Plastic Free Guides (sharing everything needed for individuals, schools, events, eateries and towns to go plastic-free). 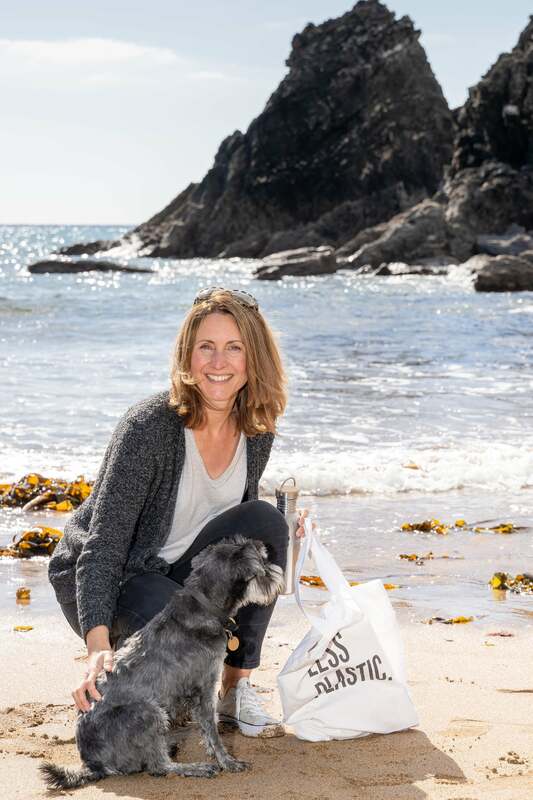 Gifting membership, or making a donation on behalf of your giftee, is the best way to give a present that will make a positive difference to ocean plastic. The most memorable presents aren’t material gifts, they’re experiences. Research published in the Journal of Psychological Science found that experiences provide more lasting happiness than material possessions because the initial joy of a physical present quickly fades, whilst the memories of an experience last forever. Experience presents don’t have to be expensive either. You could homemake vouchers promising babysitting services or afternoon tea together. Or you could splash out on tickets to a West End Show or a weekend away as a treat for both of you! Gifting experiences are a great way to commit to spending quality time with each other and making memories together. Another angle is to help your recipient tick things off their bucket list. Have they always wanted to try snorkelling or ice skating or a balloon ride? Find out if there is somewhere offering these experiences near where they live and buy them a voucher for an amazing present they’ll never forget. 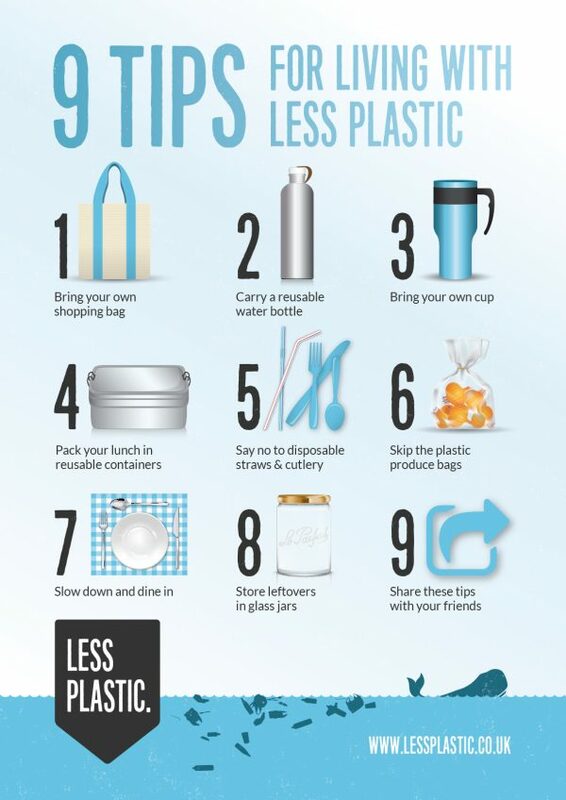 Do you have any other ideas for less plastic presents? We’d love to hear them. Please share them in the comments below.